December 30th is National Carbonation Day! 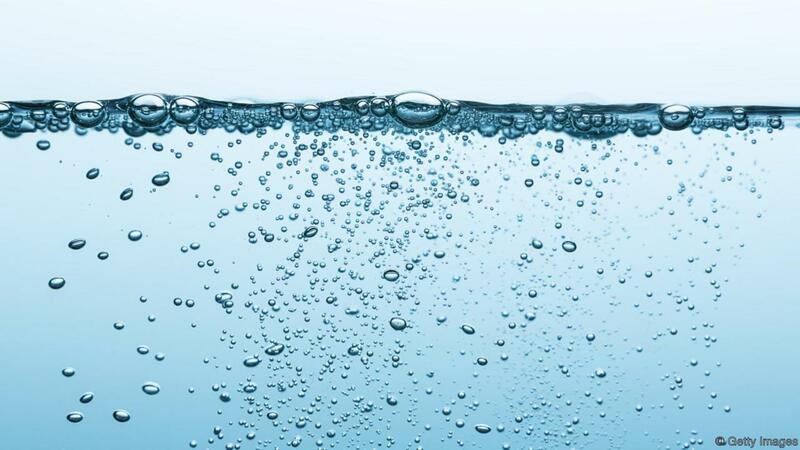 Drinkable carbonated water was first produced in 1767 by J.B. Priestley. Jacob Schweppes began producing carbonated water commercially in 1783. The first soda pop was marketed in the U.S. in 1807. Carbonation results from releasing pressurized carbon dioxide in liquids. Sometimes sodium or potassium salts are added to produce specific tastes. 1781 John Turberville Needham died. He was an English naturalist, and one of those who believed in the spontaneous generation of life. He boiled some mutton broth, sealed it in glass containers and when he found living organisms present after a few days, he believed they came from nonliving matter. He was wrong – boiling does not destroy all bacterial and fungal spores. 1817 The first coffee is planted in Hawaii. 1851 Asa Griggs Candler was born. In 1887, Asa Candler (1851-1929) a wholesale druggist, purchased the formula for Coca-Cola from John S. Pemberton an Atlanta pharmacist for $ 2,300. He sold the company in 1919 for $25 million. 2003 The FDA banned the use of ‘downer’ cattle from the human food supply, due to ‘Mad Cow’ fears.